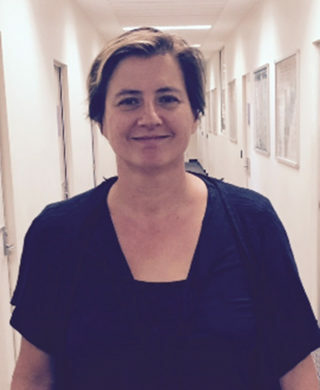 Professor Sonya Girdler is affiliated with the School of Occupational Therapy and Social Work at Curtin and is Director of the Curtin Autism Research Group. 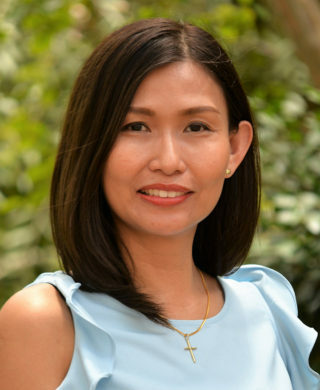 She has extensive experience in the development and implementation of strengths-based programs, and oversees all research activity and programs within CARG. 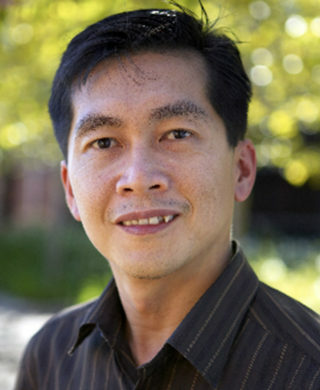 Professor Tele Tan is affiliated with the School of Civil and Mechanical Engineering. 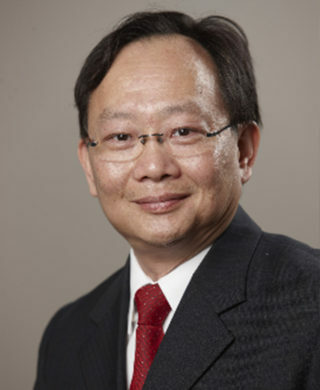 Professor Tan has more than 20 years of research and development experience in the field, particularly in computer vision and pattern recognition. In 2015 he co-founded the award-winning Autism Academy for Software Quality Assurance with Professor Torbjorn Falkmer to support students with autism entering employment in the IT industry. Professor Torbjorn Falkmer is Dean of Research and Graduate Studies in the Faculty of Health Sciences at Curtin, and a program director of the Autism CRC. 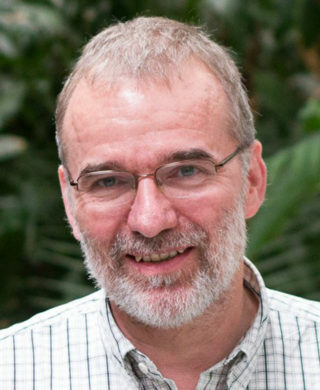 Professor Falkmer founded CARG and currently oversees all projects involved with the Autism CRC. Professor Falkmer’s driving purpose is to make tomorrow better for people on the autism spectrum and their families, by helping them find their place in society. Professor Ottmar Lipp is a Research Professor in the School of Psychology, Curtin University, WA. He was awarded a PhD in psychology from Justus Liebig Universität, Giessen in 1989 and a Habilitation from Phillips-Universität, Marburg in 1999. 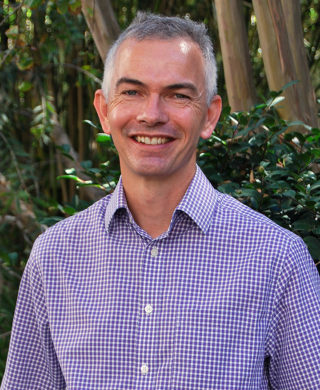 He joined The University of Queensland School of Psychology in 1991 and moved to Curtin University in 2014. His research, both basic and applied, is concerned with emotion, attention and their interaction. In particular, it is concerned with the manner in which emotionally salient events are processed and how emotional valence and arousal guide attention and affect learning and information processing. His research employs behavioural and psychophysiological paradigms to address these questions. He has authored more than 160 research papers, supervised over 30 PhD students, obtained 28 competitive grants (21 as first or sole CI) and was the inaugural director of the ARC-SRI: A Science of Learning Research Centre. He is editor in chief of Biological Psychology and a Fellow of the Academy of the Social Sciences in Australia and of the Association for Psychological Science (USA). 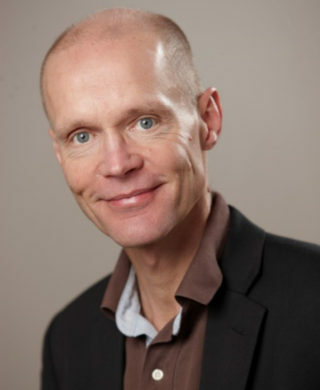 Professor Sven Bölte is a professor of child and adolescent psychiatric science at the Department of Women’s and Children’s Health, Karolinska Institutet (KI), and senior clinical psychologist at the Division of Child and Adolescent Psychiatry, Center for Psychiatry Research, Stockholm County Council, Sweden. 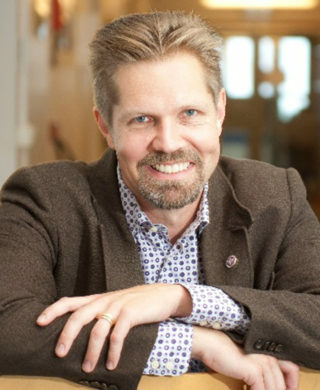 He is the director of the KI Centre of Neurodevelopmental Disorders (KIND), editor of AUTISM, The Scandinavian Journal of Child and Adolescent Psychology and Psychiatry, and associate editor of the Journal of Autism and Developmental Disorders. Dr Bölte is, among other things, founder of the Scientific Society Autism Spectrum and international ADOS and ADI-R trainer. 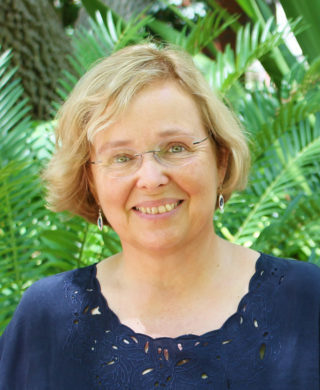 Professor Bölte has published more than 300 original articles, reviews, book chapters, assessments and intervention tools in the field of autism spectrum and other neurodevelopmental conditions, and has been cited more than 10,000 times. Graduated in 1983, Dr Lee has been practising occupational therapy for 33 years. His extensive clinical careers in Australia and overseas make him an effective facilitator in bridging the gaps between OT theory and its application in the workforce. He has been an active and independent researcher in studying behaviours of drivers with special needs and in the area of upper limbs rehabilitation. Dr Lee has provided consultations in WA communities and conducted collaborative research with national and international organisations. Dr Lee’s higher degrees by research, contemporary clinical skills and well-built local and international networks have benefited his teaching and research. Through his community services, Dr Lee has established strong teaching collaborations and research alliances strategically important to education. Dr Lee is currently leading a research project which aims to address community mobility challenges experienced by young adults with autism. 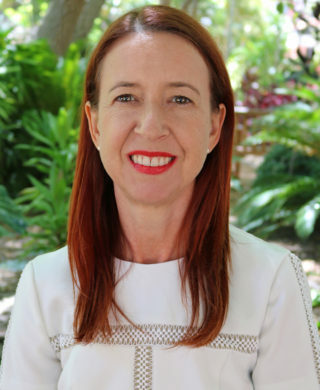 Dr Marita Falkmer is affiliated with the School of Occupational Therapy and Social Work at Curtin, the Autism CRC and is the Deputy Director of AASQA and a senior researcher in CARG. Dr Falkmer has extensive experience as a special needs educator, and in research and intervention therapies related to autism, including employer training and support for corporations hiring individuals on the autism spectrum. Her vision for CARG is to conduct meaningful research in collaboration with the autism community that will have an impact both nationally and internationally. Dr Susan Morris is a clinical and experimental researcher in sensorimotor control and development. Dr Morris has a special interest in the autism spectrum through her son who has autism. Her research in sensorimotor control reveals how differences in perception can lead to disability. Her current research explores sensorimotor interventions to minimise the disability associated with autism. 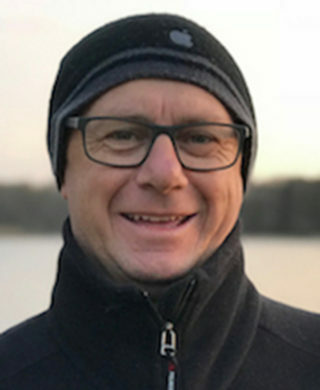 Dr Ben Milbourn is a Senior Teaching and Research Academic at the School of Occupational Therapy, Social Work and Speech Pathology, Curtin University. 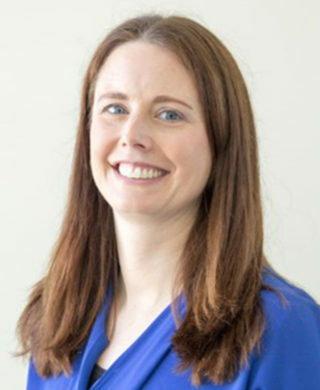 Dr Milbourn is an experienced occupational therapist and has worked in a number of clinical roles in the United Kingdom, Australia and New Zealand. Dr Milbourn’s research interests include strength based approaches to technology education, social inclusion and quality of life. Dr Milbourn is passionate about developing ongoing positive mental health outcomes for the autism community. Dr Elinda Lee is affiliated with the School of Occupational Therapy, Social Work and Speech Pathology. She has graduate honours degree in education. Her PhD in the effectiveness of virtual reality-based learning was undertaken at Murdoch University. Dr Lee’s research is in the area of autism, healthy ageing intervention, employment and quality of life for people with disabilities and carers’ wellness. 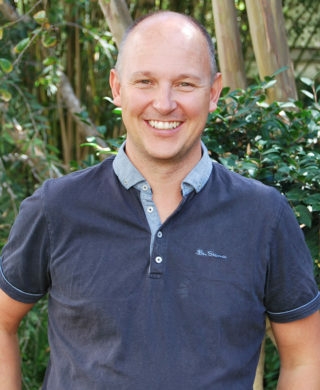 Dr Mark Boyes is a Senior Research Fellow in the School of Psychology (Curtin University) and a Research Associate in the Centre for Evidence-Based Intervention (University of Oxford). His research investigates risk and resilience-promoting factors associated with psychological, social, and health-related outcomes amongst vulnerable youth. The ultimate aim is to use this knowledge to design and evaluate evidence-based interventions promoting youth mental health. Current projects are investigating youth mental health in the context of HIV/AIDS in South Africa, reading and language difficulties, and Type 1 Diabetes. He is particularly interested in individual differences in cognitive and self-regulatory processes (such as appraisal, coping, and emotion regulation) and their potential links with emotional vulnerability. 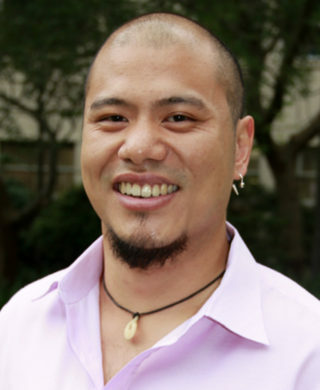 Dr Nigel Chen completed his PhD in 2014, based at the Brain and Mind Research Institute, University of Sydney, and have since relocated over to the West Coast. His current research interests may be broadly categorized into three main areas. The first seeks to understand the social cognitive difficulties experienced on the autism spectrum. The second seeks to examine school readiness in children with autism and the challenges they face when transitioning into primary school. The third seeks to identify the neurocognitive mediators of resilience and emotion-based psychopathology. Dr Chen also has a breadth of experience in eye tracking technology and its application to the study of mental illness, cognition and its underlying neural mechanisms. Dr Trevor Mazzucchelli is a senior lecturer of clinical psychology at Curtin University’s School of Psychology. He has an interest in how individuals and families can achieve optimal levels of functioning under both stressful and normal circumstances and has developed and evaluated programs to support parents of children with autism and other developmental disabilities. 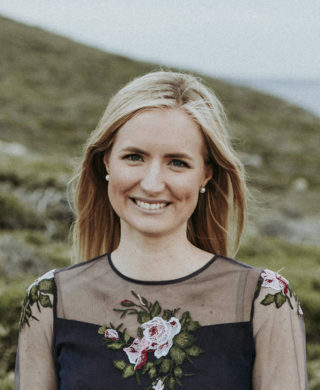 Dr Megan Hatfield is an Occupational Therapist and lecturer at Curtin University in the School of Occupational Therapy, Social Work and Speech Pathology. She is passionate about working with children and adolescents with autism, particularly related to enhancing play skills, self-regulation, mindfulness, social skills and post-school outcomes. Megan’s PhD research involved the development of the BOOST-A (Better OutcOmes & Successful Transitions for Autism). BOOST-A is a web-based, autism-specific program developed to prepare adolescents on the autism spectrum for leaving school. BOOST-A supports the development of future job pathways and employment-readiness skills. Dr David McMeekin has a PhD in Software Engineering looking at the human aspect of software development: how software developers think. David has a vast array of lecturing experience in various areas since 1994, from Cross Cultural Communication, Software Engineering Tools and Metrics, Software Development, Programming in C, Java and Python, Business Information Systems, through to Spatial Data Processing and Computation. 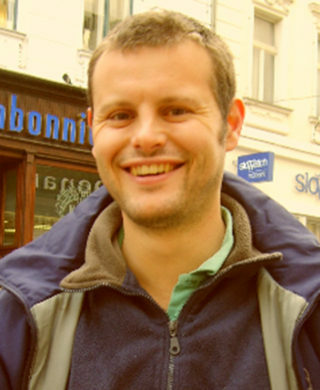 David’s current research interests are: the delivery of location information through the use of semantic web technologies as well as the development of software quality assurance as a career path for people with ASD. Previous to his career in Australian Tertiary Education, David spent extensive time in the International community working with and directing NGOs. 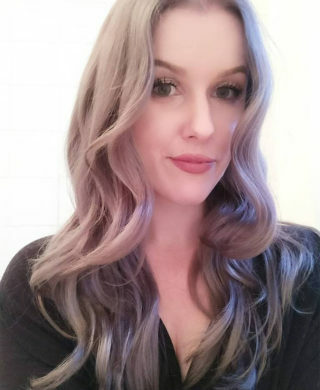 Dr Kiah Evans is the Program Manager for the Autism Research Team at Telethon Kids Institute, Project Coordinator for the Autism CRC’s national project to develop Australia’s first clinical guideline for autism assessment and diagnosis, and an Adjunct Research Fellow at Curtin University. Kiah previously researched the experiences of adults on the autism spectrum and their parents during the transition to university, along with quality of life outcomes for a variety of carer populations. Prior to commencing her research career, Kiah worked in clinical and teaching roles within the occupational therapy profession. She holds a PhD and is a registered occupational therapist. Dr Chiara Horlin is a proud founding member of CARG that now resides in Scotland and is a lecturer and researcher in the School of Psychology at the University of Glasgow. Chiara’s research interests predominantly involve understanding the experience of individuals living with a diagnosis of autism and their families. Chiara’s current research activities focus on understanding gender identity and gender expression in individuals with autism, the unique experience and challenges of women and girls with autism, and camouflaging behaviours.